Whatever your business need, our comprehensive range of postal packaging solutions will help you to ensure that your products are shipped and sent safely and economically. 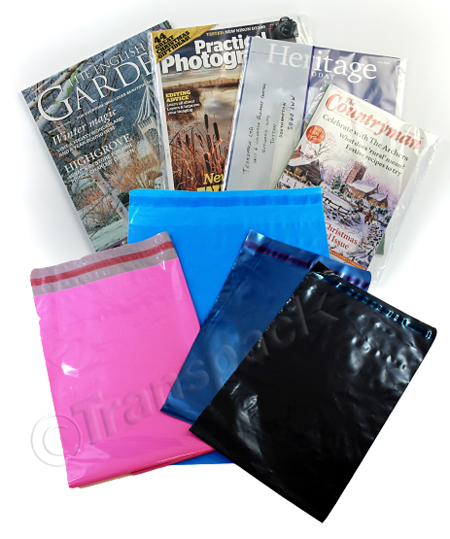 Whether you are an e-bay seller, an Amazon store, or online retailer, our range of business postage bags and envelopes are ideal for bulk buying and easy packaging and include recyclable and biodegradable options. As a UK supplier of whosale postage packaging solutions, we can provide comprehensive ranges, our best online pricing, plus quality products to you, passing on wholesale savings, so that you can economoically ship and send your products. 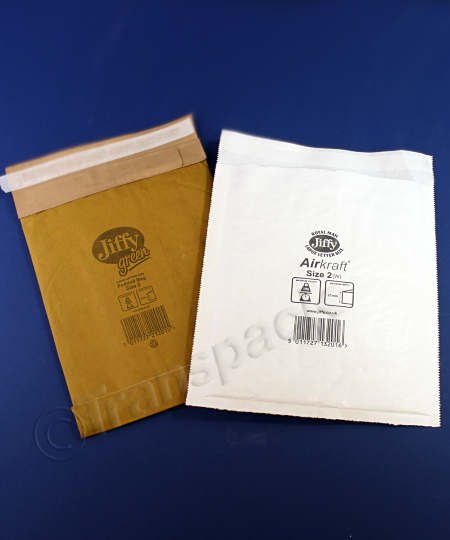 Bulk Buy bubble bags, Jiffy bags, Letter boxes, PIP boxes and mailing tubes in different sizes, and mailing bags in a variety of colours and weights - you are bound to find the right solution for you. Where can I buy postal boxes, bags or tubes? 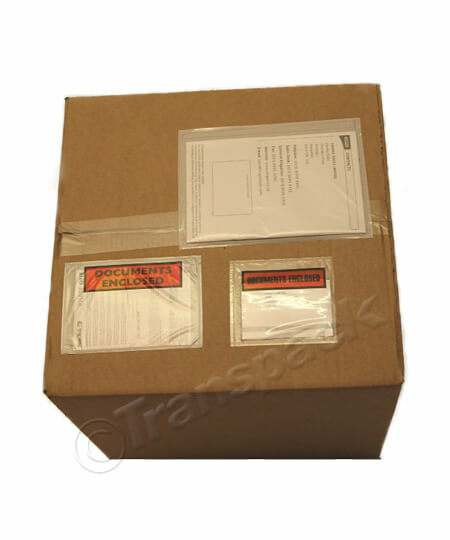 Everything you could need for posting items safely and securely as a business is here for bulk buying online at Transpack. 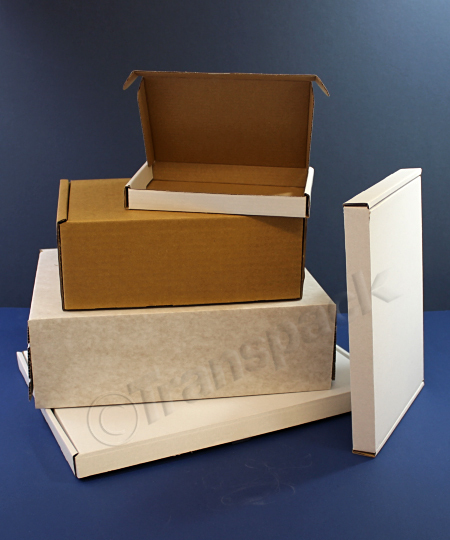 Our postal boxes, bags and tubes are available in various sizes so you can find the right size for your needs. We sell in bulk and wholesale allowing us to offer you fantastically competitive prices. What is a PIP postal box? PIP stands for Pricing in Proportion, which means you purchase the size of parcel box according to how much you wish to spend in postage charges as a business. 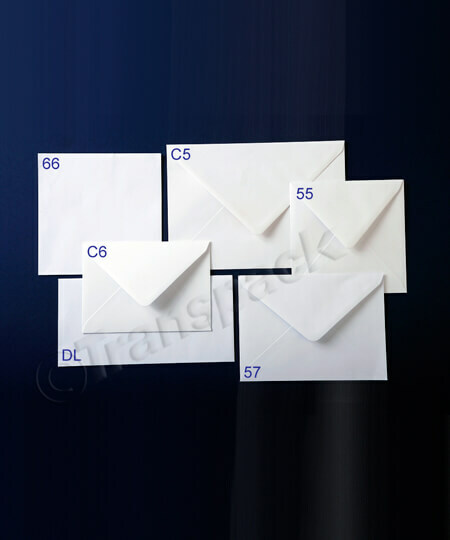 For example, we have three which will be classified as a Royal Mail large letter, and the fourth will be a small parcel. Take a look at the full range of PIP boxes for business to find the one you need. Don’t forget, if you have any questions, call our expert packaging team – they are always happy to help.